We believe that Prepper Fiction is an excellent tool available to persuade non-preppers to recognize the perils we face as a society. When the proverbial SHTF, you will find yourself in a society that can be brutal and deadly. In a recent survey, Preppers revealed their top ten collapse events which would trigger TEOTWAWKI, The End of The World As We Know It. Number six on the list is pandemic. Today, we read news accounts about a measles outbreak originating at Disneyland in California and of course the continued threats posed by the Ebola virus. 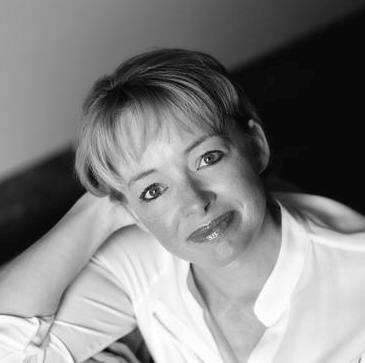 Only now embracing her passion for writing, she’s finding that she truly has a place in the author’s community and has created a following of avid readers along the way. We love the perspective of this Author. A. R. Shaw has used her military background and expertise to create an informative, thought provoking series of novels about a deadly pandemic. Embracing her passion for writing, she has found her place in the dystopian author community and we have seen her pique the interest of a deadly pandemic among preppers. There are now three installments in her wildly successful Graham’s Resolution series. Book One, The China Pandemic gives the reader insight into life after TEOTWAWKI. Could I survive? How would I deal with this situation? Is it worth it? Can I make the tough choices? In her dystopian and post-apocalyptic bestselling novel, The China Pandemic, only two percent of the population has survived, and a dying mother recognizes that her child is one of the lucky few who is immune to the virus. Set in the Pacific Northwest, the survivors must fight off a variety of threats and use their skills, both physical and mental, to survive. What the world dreads most, happened. Now that they’ve begun to thrive, the true reason for humanity’s demise becomes ever more apparent. In The China Pandemic, A. R. Shaw created a realistic world after a much too plausible pandemic event. Book Two in the Graham’s Resolution series, The Cascade Preppers, reveals that no one is unaffected by the threats of the deadly virus which is introduced in The China Pandemic. Now, the remaining survivors must face an enemy more sinister than anyone ever conceived. The story moves forward with … The Last Infidels. The survivors are back in book three of the Graham’s Resolution series. In the tiny town of Cascade, Washington, the preparedness group members of Graham’s camp welcome spring and begin to thrive as a community. Meanwhile, dark forces invade the peace they’ve cultivated. A common malevolent enemy of the past emerges and suddenly the pandemic wasn’t what it seemed at all. Read the ongoing saga of Graham’s Resolution, Book 3, The Last Infidels, for the startling revelation. I’m told that there will be more books in this series and we promise that The Graham’s Resolution Series will not disappoint. But first, in the middle of writing my review, I was informed of big news by A. R. Shaw. She has announced her collaboration with acclaimed author Steven Konkoly and thirteen other outstanding Authors of Prepper Fiction to create the Perseid Collapse World. I will have more on this exciting project in our next article as information is authorized for release. I assure you, this collaboration is unprecedented. Jamie McDaniels has already lost one husband to the tragedy of the Jakarta Pandemic six years ago; leaving her a widow with two daughters. She’d remarried to fill the void Matt’s death left in their lives. Unfortunately, Jeff Michaud bore no resemblance to Matt’s good character, to the point where he was even abusive to her and the girls. Realizing her mistake too late, Jamie sees an opportunity to rid herself of him when tragedy strikes her neighborhood once again. When Alex Fletcher sees her ploy to gain information about his plans, he knows Jeff has put her up to no good. She tries to hint in her response but Alex isn’t cunning enough to see her attempt to gain his trust. In the end, he does her a favor by eliminating the mistake she regrets the most. With this second chance in life, even when the world is at its worst, Jamie returns the favor and stands her own ground, never again to fill a void where her sovereign heart now lies. 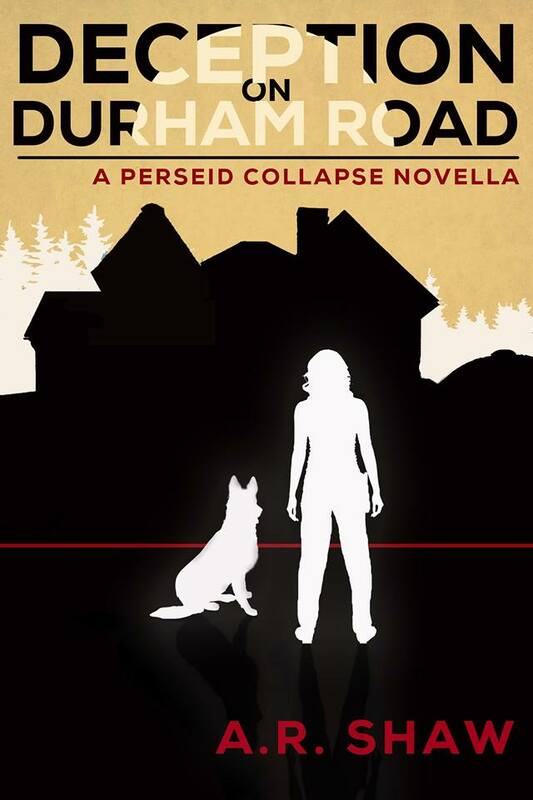 Watch for Deception on Durham Road to be released on February 3 as part of The Perseid Collapse World on Amazon Kindle. There will be more updates available on www.FreedomPreppers.com. For additional information on the work of A. R. Shaw and to stay update to on her new releases, visit www.freedompreppers.com/a-r-shaw-author.htm. 1 Comment on "Review: The Graham’s Resolution Series by A. R. Shaw"
I’ve enjoyed the first two books in the series and will read more of them. 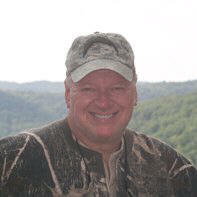 As an author of Prepper friendly apocalyptic fiction myself (please check out my website) I fully support A.R. Shaw’s efforts. It’s good writing that can teach you as you read–something I strive to emulate.